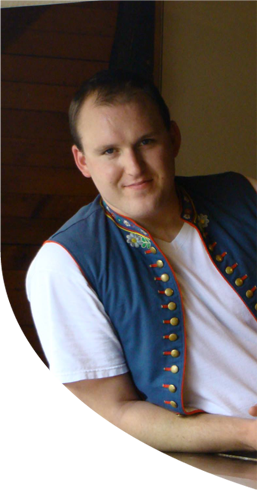 To promote the understanding of the Czechoslovak language, culture, folklore, and customs. To encourage and assist members, and Czechoslovak immigrants to be informed law abiding citizens. To promote respect, friendship, goodwill and mutual understanding among its members and the community. This organization does not promote or support any religious or political aims or purposes, but it respects the personal beliefs and practices of its membership in this regard. Membership dues are $10 per year. This includes membership card, bi-monthly newsletter (Nase Noviny), as well as member rates for ethnic classes and functions being held by the club. 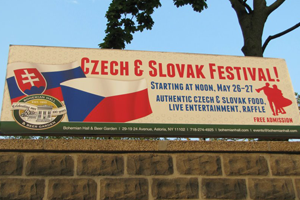 If you are at least 18 years of age and are interested in learning about and promoting the Czech and Slovak heritage, you are eligible for membership. Club meetings are held monthly. Between meetings there are several ethnic functions that are sponsored by the club. Mikuláš- St. Nicholas Party held in December for the children of the club. Most of our members reside in the Binghmton area, however there are members all across the county and in Canada as well. At present all meetings are being held at Endwell Fire Station on the corner of Hooper/Country Club rd.